Disclosure: This post was sponsored by SingleCare and all opinions expressed in my post are my own. There are so many Americans that don’t have health insurance and others that worry constantly about what could happen if they lose their jobs and company health care coverage. Health Care costs can get really expensive even when you have insurance. See how you can receive quality care for less and How to Save Money on Health Care Costs. 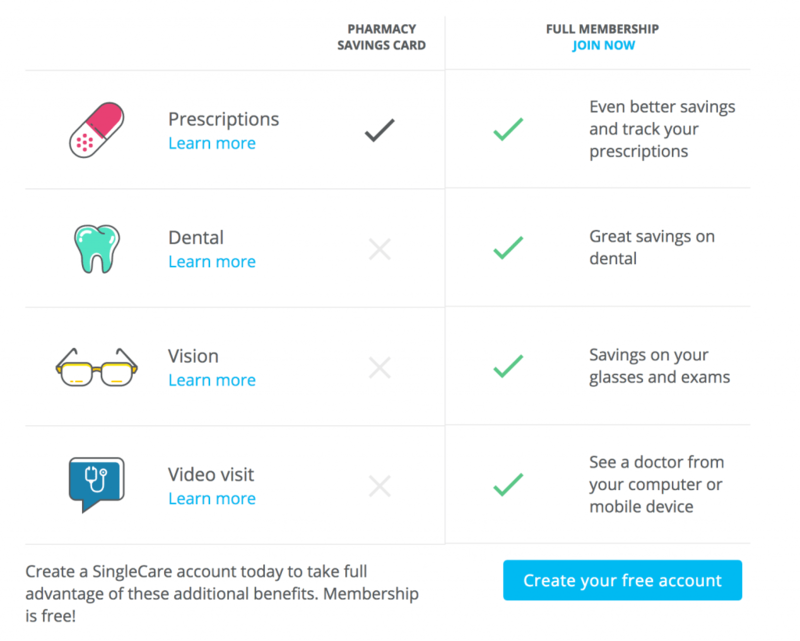 SingleCare is a card that not only saves you money on your prescriptions but can save you money on dental, vision, medical, and on-demand virtual doctor visits. Whether it’s a life-saving drug or a routine dental cleaning, SingleCare allows you to get care without worrying about networks, coverage limitations or deductibles. It lets the consumer see pricing for prescriptions, dental procedures, vision procedures, and video doctor visits instead of worrying about billing surprises. How Much Does SingleCare cost? SingleCare doesn’t cost you a thing and there are no ongoing fees or premiums that need to be paid. Just use it as you need it. Members are only responsible for services they receive during a provider visit and will be billed to the payment method associated with the member’s account. There are no surprises when you receive your bill for your visit. No, SingleCare is not insurance. Through partnerships with networks of providers, they are able to provide members with access to great doctors at great prices, with savings typically available only to insurance companies. SingleCare is FREE to join! How cool is that!? You will save on health services, with no surprise and no fuss. PLUS, they make it easy and more accessible than ever to get healthy savings. Just head over to the SingleCare website and Join for FREE! SingleCare makes healthcare more accessible and affordable for people who are paying out-of-pocket for services. 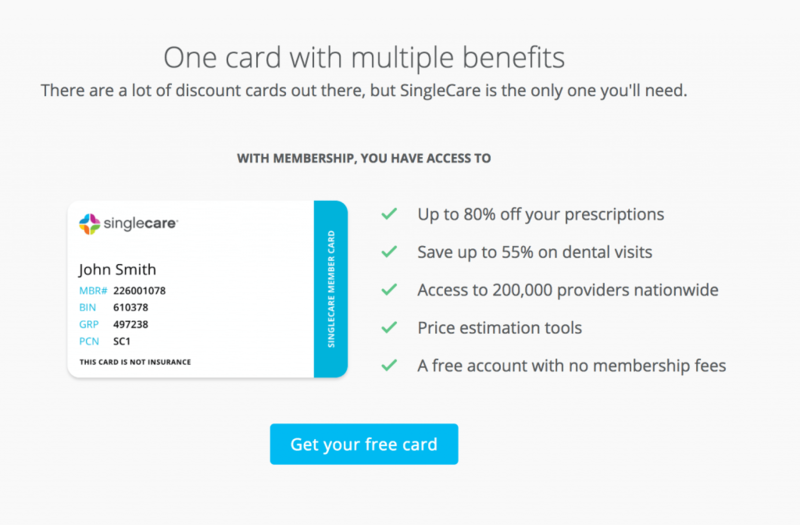 If you are looking for a better way to save on your healthcare, check out SingleCare! 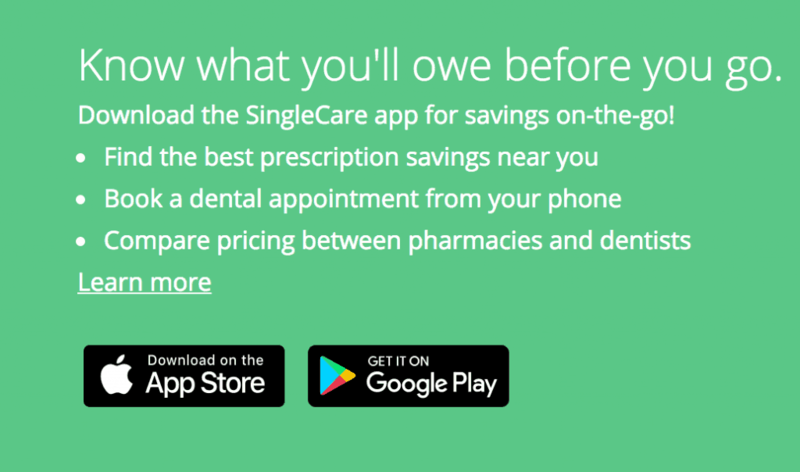 You can also check out their app on the iTunes/Google Play store or on our website at www.singlecare.com. Find SingleCare on Facebook and Twitter. 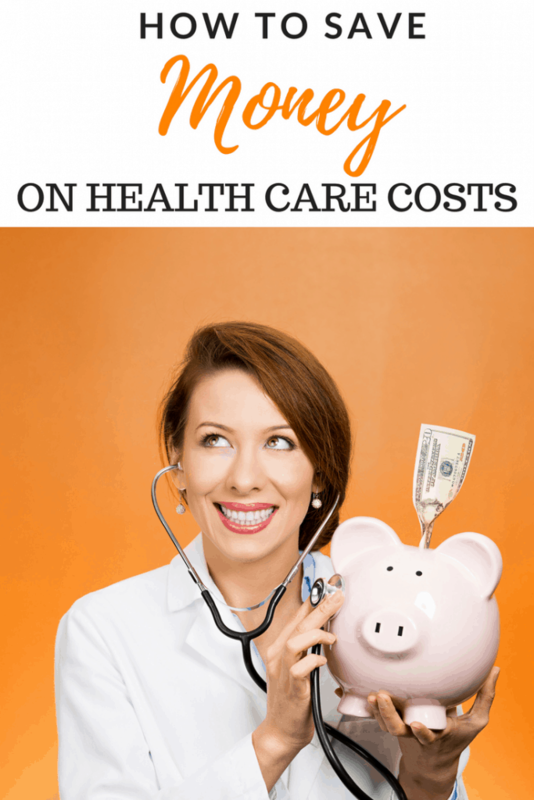 Do you have any tips on How to Save on Health Care Costs? I will definitely have to check this out. We have a high deductible health care plan. Usually, by the end of the year, we haven't even spent enough of our $6000 deductible (per person) to even activate the insurance. That's up to $12000 a year in medical - and then it's only 80/20. This could definitely help us. Wow Alicia! That is a crazy deductible! I really hope you are able to use this and find some savings! We use something similar for my son's epi-pen. 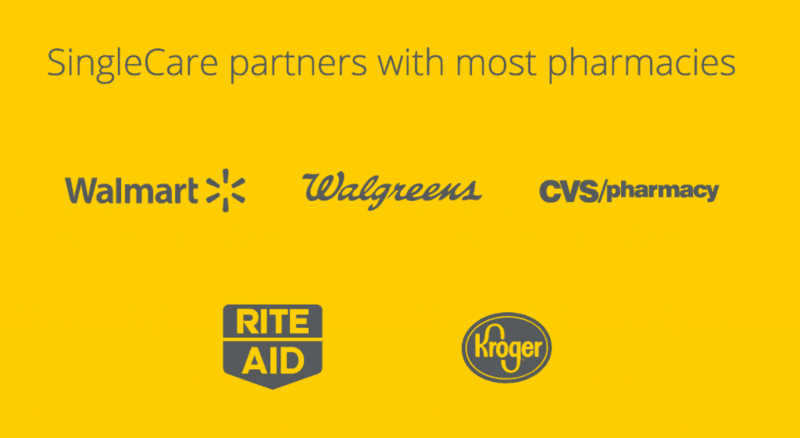 I like that companies are coming together to try to help people save money on healthcare. It sounds like this could be really helpful in cutting some of the prescription costs. The membership savings sound pretty nice. Great tips. 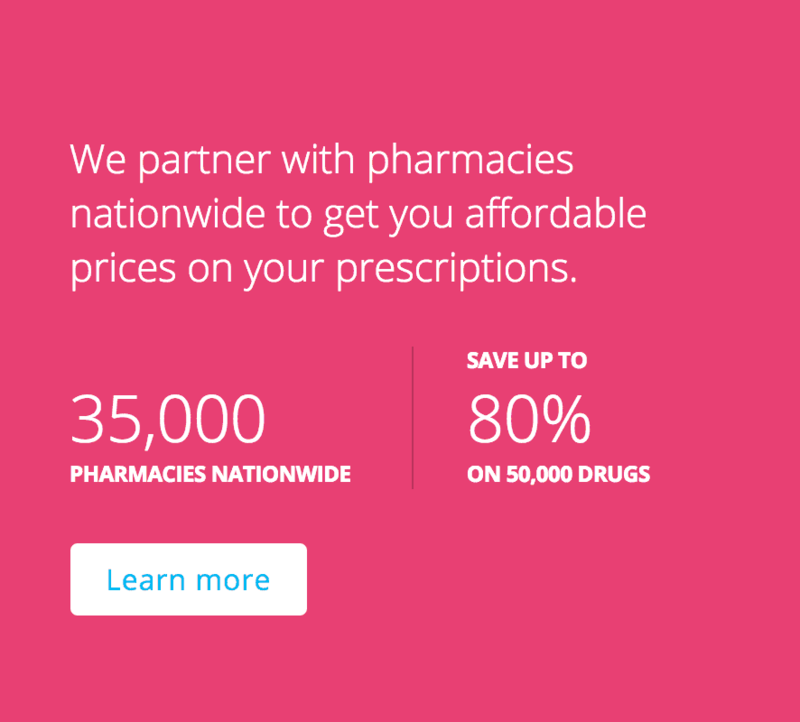 I am always looking for ways to save especially on health care and prescriptions. I'm going to have my husband take a look at this. He and I both take a medication that has to be refilled monthly. We just may be able to save some money with this! With the cost of prescription drugs being difficult to manage for so many people, it's great that there are options like this to help cover some of that cost. I've never heard of this but it sounds awesome. I have lots of medical related costs for my son so I could use all the savings I can find. I bet you could definitely find some savings somewhere with SingleCare!